Sheets 47-48. (Cary's England, Wales, and Scotland). England and Wales. England No. 2. Watershed map England, Wales 1. 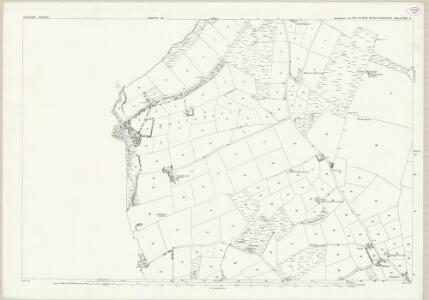 1 : 760320 Letts, Son & Co.
Watershed map England, Wales 3. England & Wales, northern section. 1 : 633600 John Bartholomew & Co.